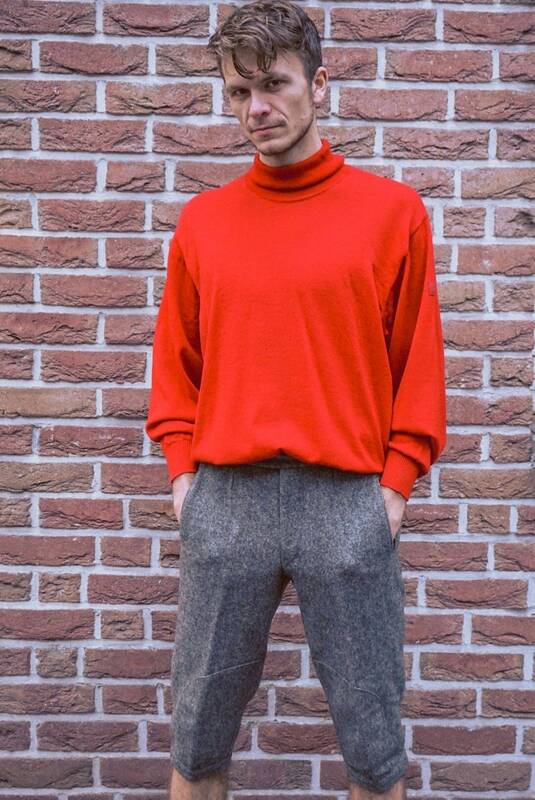 Beautiful sweater in a shining red with turtleneck. 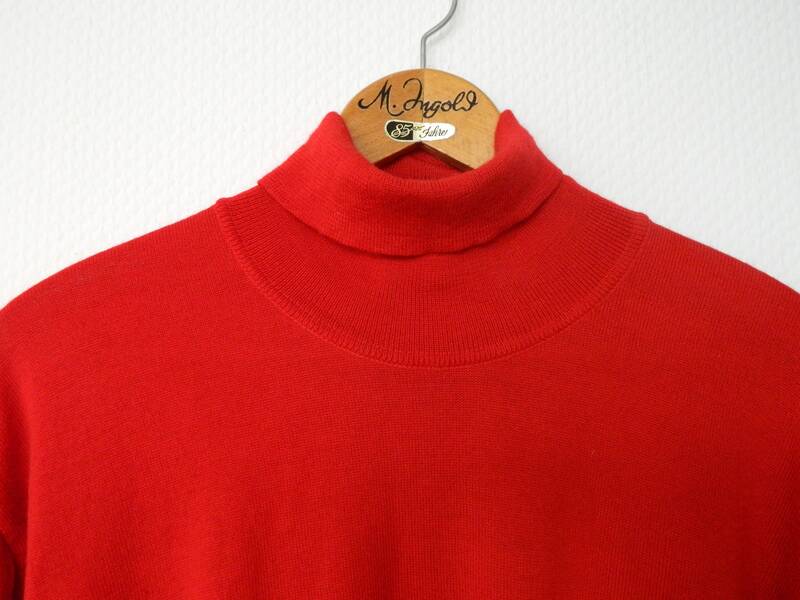 The sweater is made of pure virgin wool and still very well preserved. 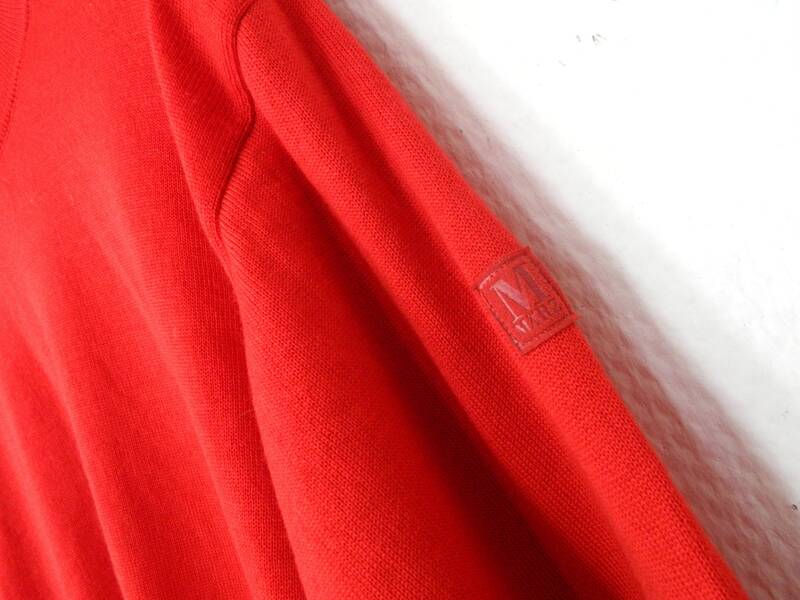 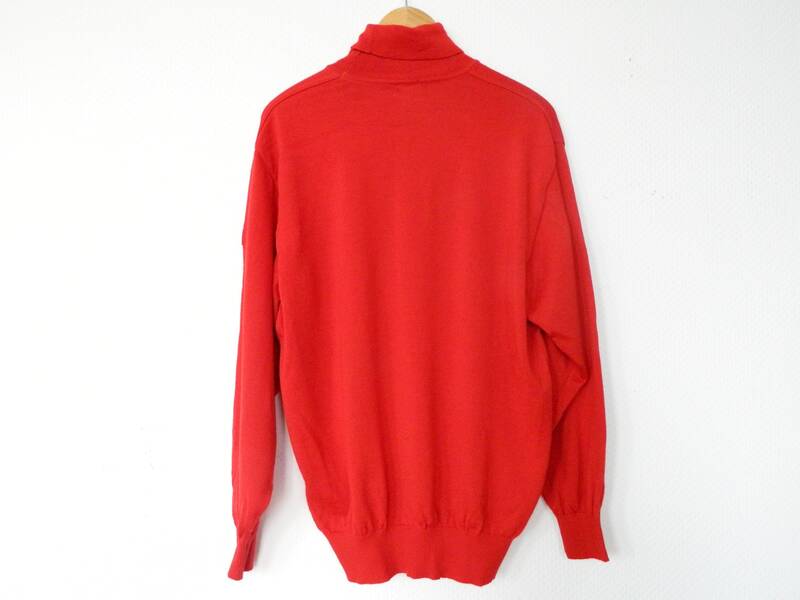 Nice sweater in luminous red with roll neck. 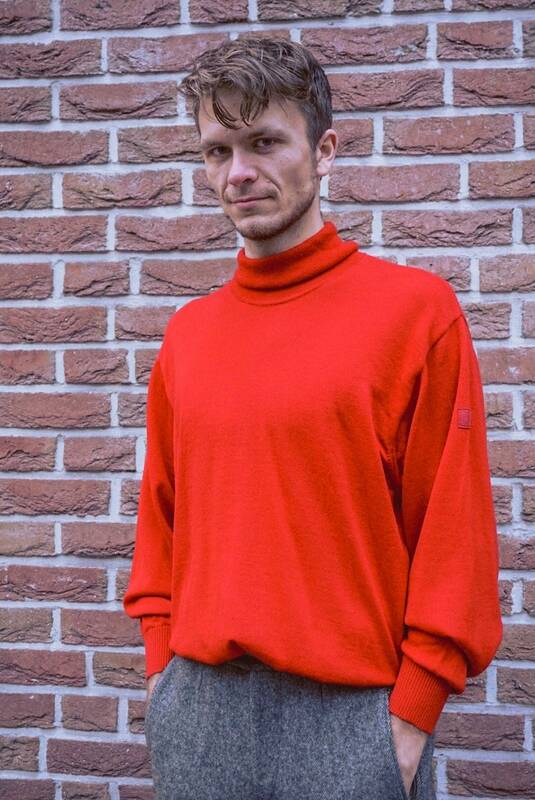 The sweater is from pure fleece wool and in a very good vintage condition. 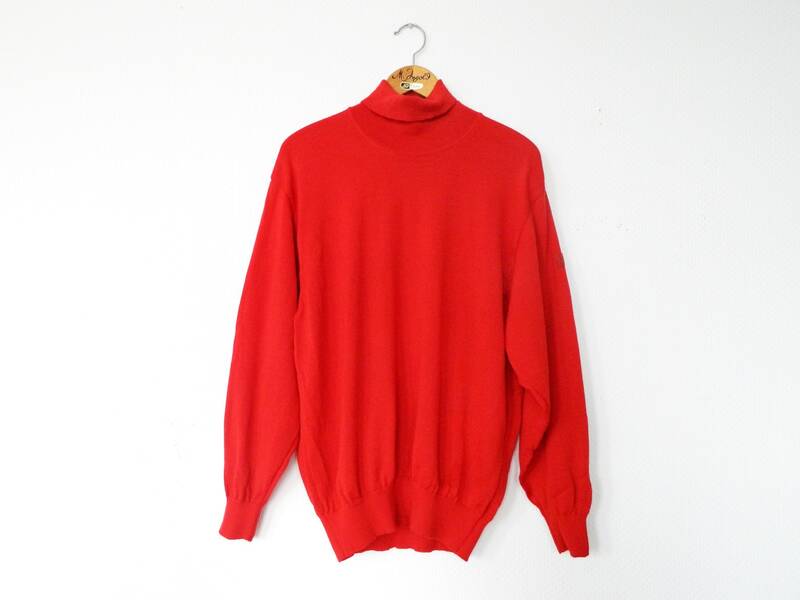 Length 68 cm, 27 "
Chest 60 cm, 24 "
Sleeve 59.5 cm, 23 "